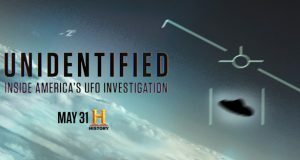 Home / Articles / Entertainment / Movie screening to include UFO round-table – Win FREE tickets here! Movie screening to include UFO round-table – Win FREE tickets here! 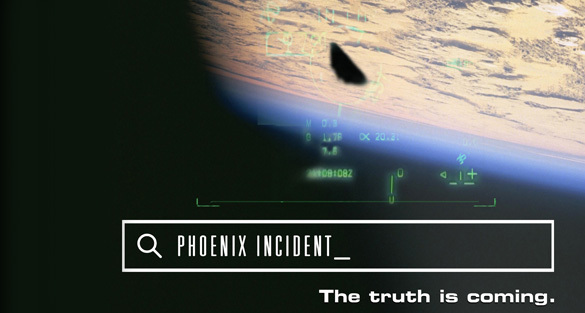 The Phoenix Incident is a new found-footage thriller based off the famous Phoenix Lights UFO sighting in 1997. The movie is fiction. However, filmmaker Keith Arem, who wrote, directed, and produced the film is a UFO enthusiast and included elements of the UFO phenomenon in his film. At a special one-night Fathom Events movie screening that will be taking place in theaters all over the United States, after the film is shown, a special round-table discussion with UFO researchers filmed at the International UFO Congress will be shown. 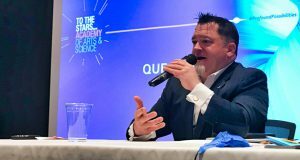 The researchers discuss the fact versus the fiction of the movie, allowing moviegoers a glimpse into the reality of UFO research. Moviegoers will find that there is much more fact in The Phoenix Incident than they could have known. 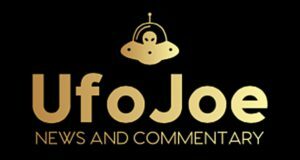 The round-table discussion includes this author, Alejandro Rojas of OpenMinds.tv and the International UFO Congress, Nick Pope, former UK Ministry of Defence UFO investigator, Lee Speigel of the Huffington Post, UFO researcher Stanton Friedman, and Arem. A clip from this discussion can be seen below. How to win FREE tickets: For a chance to win tickets to the screening, retweet the event’s promotional tweets from @openmindstv and/or share the Facebook posts at the Open Minds Production and International UFO Congress Facebook pages. You can also listen to Open Minds UFO Radio on Monday, March 7 for further instructions on how to win tickets. Act fast! Winners will be chosen on the morning of Tuesday, March 8, and will need to respond to our notification ASAP! We will need to get the information as to which theater you will prefer viewing the movie to the promoters quickly to ensure you get your seats! For more information and to find which theaters are participating, visit this link at FathomEvents.com. This site is awesome. The articles are so helpful. Now here i am for movie lovers. Here is a site of movies. You will get current and classic movies, movie reviews, trailers from this site. You can also download movies from this site.